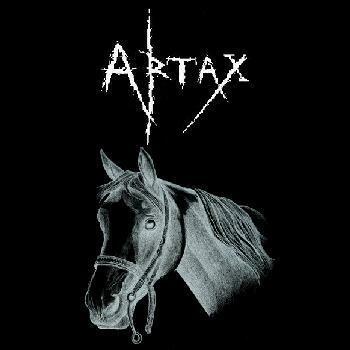 up the artax. using ms paint, I changed the logo of the seminal crust punk band amebix into artex. Wallpaper and background images in the The NeverEnding Story club tagged: artax fan art neverending story atreyu falkor. This The NeverEnding Story fan art contains lippizan, lipizzan, lippizaner, lipizza, jejak kuda, horse trail, lintasan kuda, wrangler kuda, wrangler, and kuda wrangler. There might also be dressage.